What is the difference between turns and spins? How do you seamlessly move between them? Brigitta will push you to the next level, and develop transitions that will change the way that you dance. Class size will be limited; so, early registration is recommended. Email leslie@tntango.com, or come by Tuesday Night Tango to register. 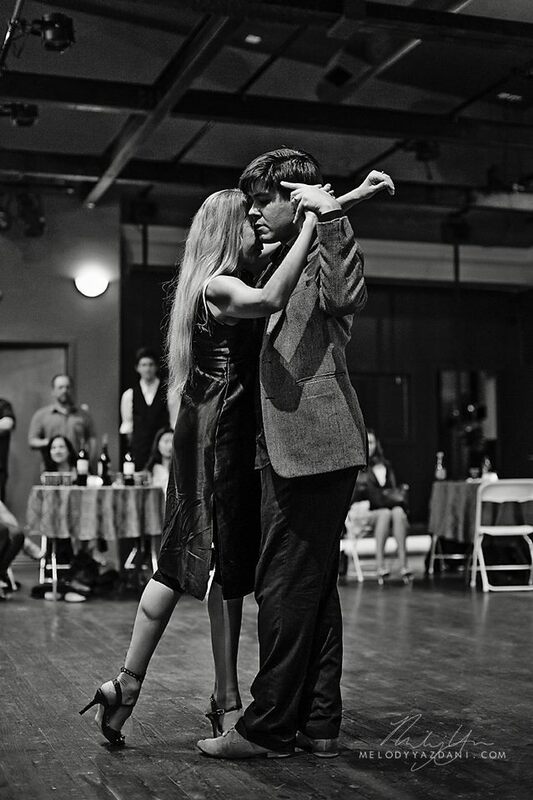 Registration in Tuesday Night Tango March series includes Brigitta's workshop. When we have a visiting instructor, we like to arrange a workshop for a small group (<20) of experienced local dancers. Our goal is to work on the fundamentals at a higher level, and to encourage discussions. You are welcome to stay with a partner or rotate around as you prefer. Where is the center of the turn: lead, follow, or shared? How can changing the center during a turn result in very different dynamics and movement? We'll be working on all the details that make it look relaxed, smooth and effortless. Please contact me if you are interested. $20 per person.